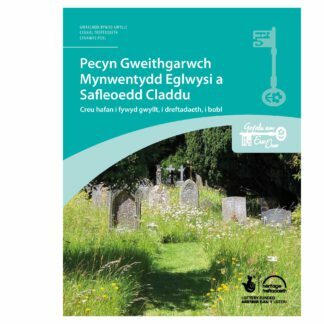 Field Studies Council booklet describing the range of wildlife that may be found in managed burial grounds. 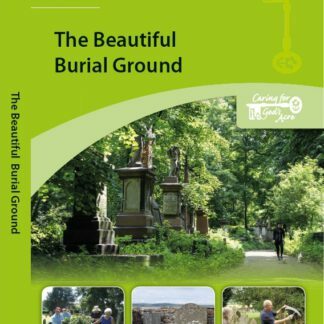 This booklet has been produced by the Field Studies Council especially for Caring for God’s Acre as an introduction to the wide variety of wildlife that can be found in burial grounds. 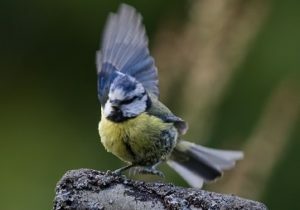 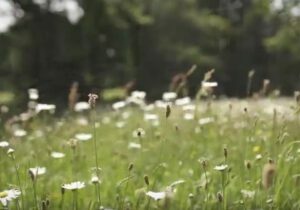 An inspiration to anyone interested in managing their burial ground for wildlife.